Aldwyn & Sons was created to change the way men think about footcare and revolutionise the way in which it is provided for men. In contemporary times, footcare for men has never been accessible for gentlemen in an environment tailored to their comfort. 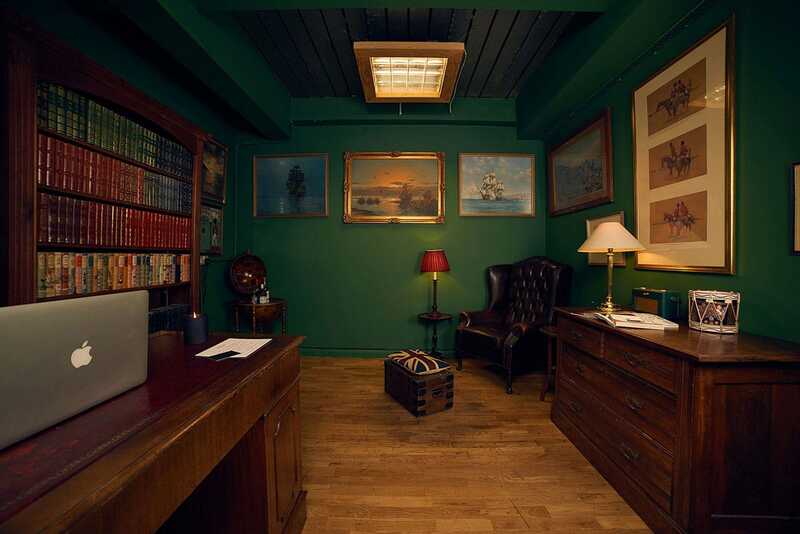 Now, Aldwyn & Sons is the UK’s first dedicated men’s pedicure room. Started by Aldwyn Boscawen, based in Sharps Barber & Shop in Fitzrovia, we have created an environment and treatments specifically for men. Aldwyn & Sons provides footcare treatments to men in its unique environment designed exclusively to provide comfort and relaxation for men. Aldwyn & Sons has created a range of products that are specifically formulated to cleanse the foot and provide the natural minerals needed by the skin in order to prevent infections and ailments of the feet. The products are created using natural oils and gentle scent to keep feet clean and in top condition. All appointments must be booked online.